← Use your VAS 5054A Adapter also for mobile vehicle diagnostics with CAR ASYST! 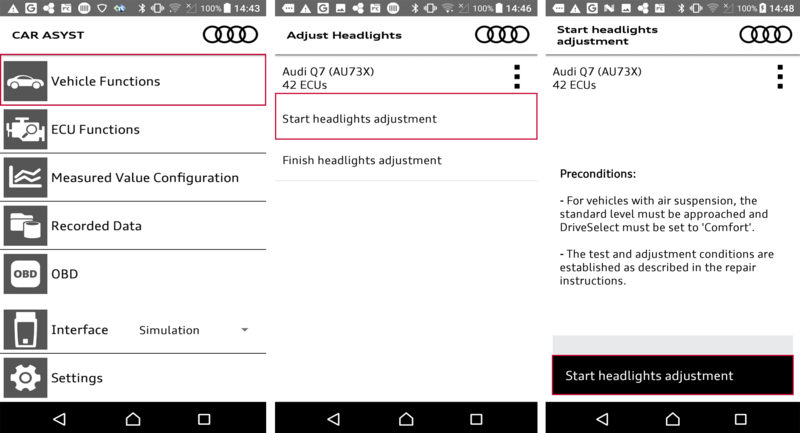 Did you already know that you can also run the “Adjust Headlights” process with the CAR ASYST App? 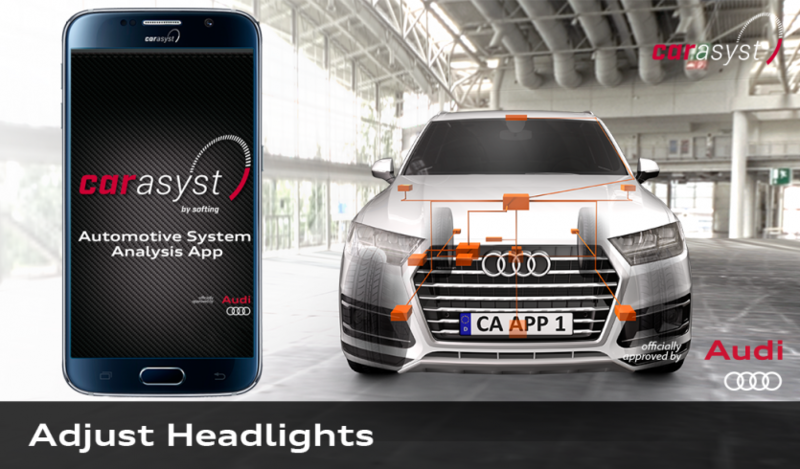 Here you can find an overview of all CAR ASYST Features!